Here at golfscape, we are very aware that golf can often be a challenging game. This is why we have created a handy infographic with some golf tips to ensure that when you turn up to a brilliant golf course in Dubai, you don’t get frustrated. The infographic breaks down what makes the perfect golf swing. From grip, ball position, tempo, stance and swing, we have it all covered. There is no better feeling than have a good round of golf, so hopefully we can help you towards this. Golf is a game enjoyed all over the world by both players and fans. 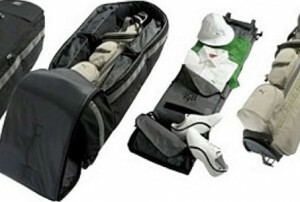 Many of whom enjoy to travel overseas to boost adrenaline into their golfing adventures. If you’re one of these, you may have walked the same steps as some very well known names. It’s no red carpet, but nonetheless is still pretty damn cool! There is a handful of luxurious golf courses around the world, all of which are of the highest pedigree. 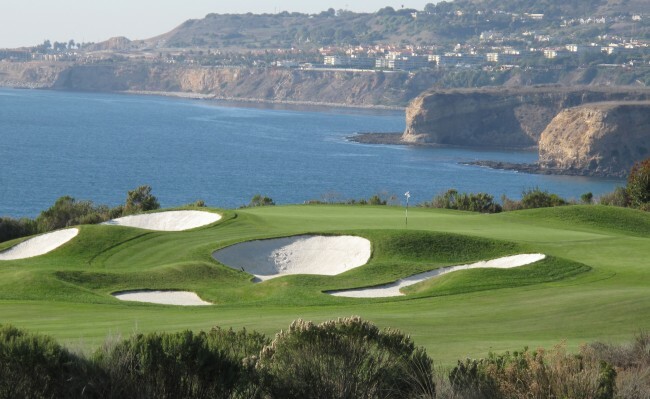 Unsurprisingly, these courses are very popular hot spots for both professional golfers and celebrities, all those who wish to hone their skills with the iron. So, you think you know your golfing? Since the game of golf was first dreamt up by the lonely, bored farmers of Scotland (or so we imagine), the game has built up an impressive repertoire of facts and statistics. With the vision of golf changing globally, the faces of the sport have to transcend the stigma that was previously attached in the days of our grandfathers. With masters of style emerging in the sport, such as Ryo Ishikawa, a new kind of golf culture has begun to emerge. The kind of golf culture that sees forecasting in publications like GQ and leading from the rise of upcoming stylish golfers such as Kyle Stanley and Luke Donald. The landscape of Dubai has changed drastically over the past five years. This has completely transformed the experience of a trip to Dubai, as it is now something very different to what it used to be. 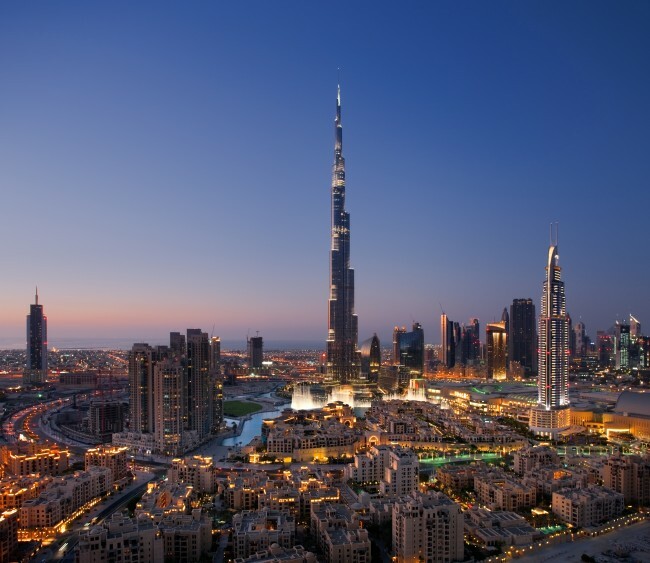 Too often dubbed a ‘melting pot’ for many different cultures, the term fails the true environment of Dubai, which shouldn’t just be known as a mixture of other places, but a world of its own. But whatever lies next to conquer as your golf version of “Everest,” the most essential quality after adaptability is a high level of preparedness. That’s why we have curated a collection of the must-have travel accessories that will help you make the most of your next destination golf experience. Playing a new course that you want to track shots on and save forever? The Arccos Golf Tracking System (R) will make the most of your experience using the swing you have. 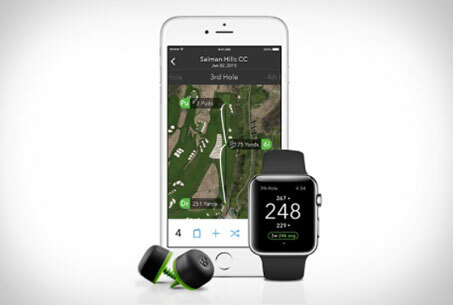 It does so with an army of 14 sensors that attach to each of your clubs and talk to the companion app while you play. Using GPS info from your phone, it knows how far you’re hitting each club, as well as how far you are from the green, and can use that to make in-round club recommendations (right on your wrist if you’re wearing an Apple Watch). The golf travel industry capped its third consecutive year (2012-2014) of double digit sales growth fueled by a revitalized US economy and growing Asian middle class. 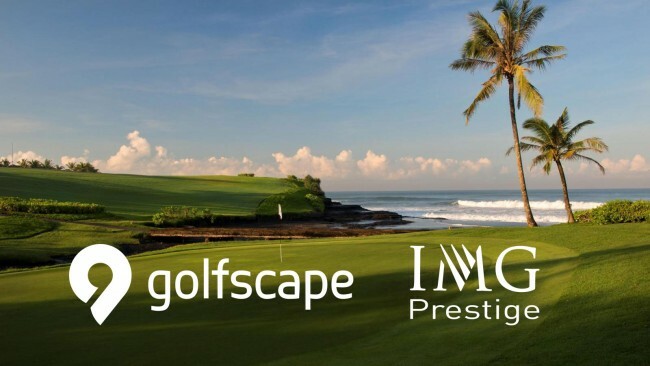 IMG sees great potential to bolster their golf course management offering through it’s PRESTIGE portfolio across EMEA and Asia Pacific by partnering with best-in-class product innovators like golfscape to collectively capitalize on the growing demand for destination golf worldwide. The new Prestige web portal will be built on top of golfscape’s native, self-service inventory distribution platform. 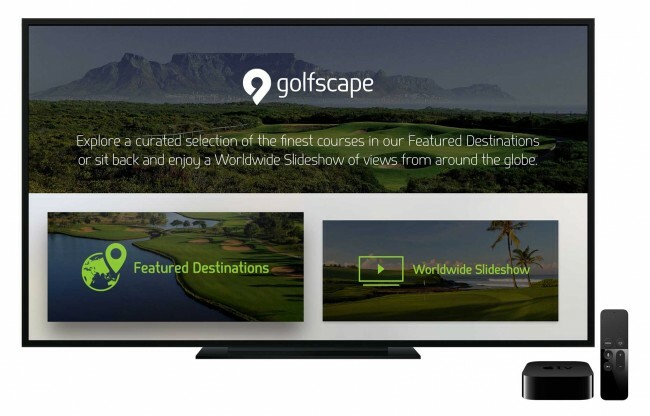 Teaming up with golfscape.com will provide the network with a connected infrastructure and sales channel to process online bookings – a service unavailable at most worldwide courses. 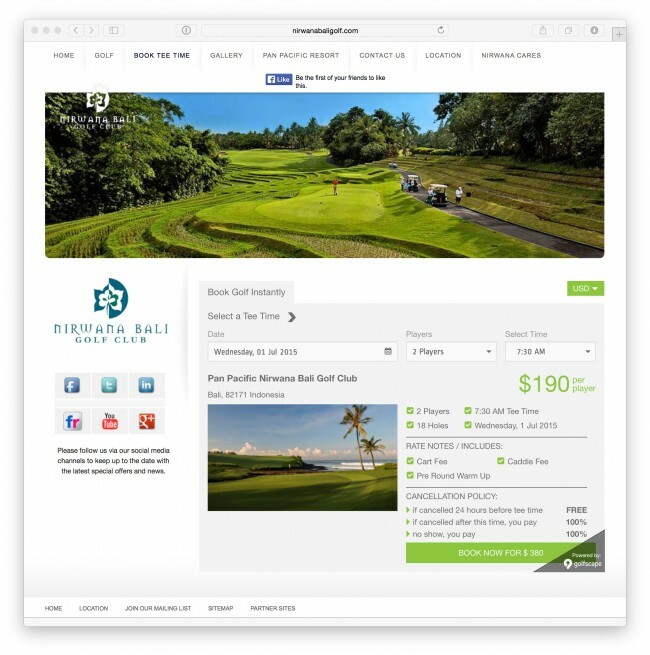 After servicing golf booking requests by email, phone and tour operators for many years, the team at Nirwana Bali Golf Club led by Director of Golf Steven Morgan, now offers customers visiting their website a seamless web experience to complete an online reservation in seconds powered by the golfscape booking widget. The widget is not dependent on our existing golf course technology, and we were able to go live processing instant bookings on the Nirwana Bali Golf Club website in a matter of hours. To have something so flexible and easy to set-up with minimal IT support is fantastic. The newly launched product feature is dramatically improving Nirwana Bali Golf Club’s web traffic conversion rates, helping the golf operations department better manage efficiencies with staffing to instantly confirm reservations with customers. 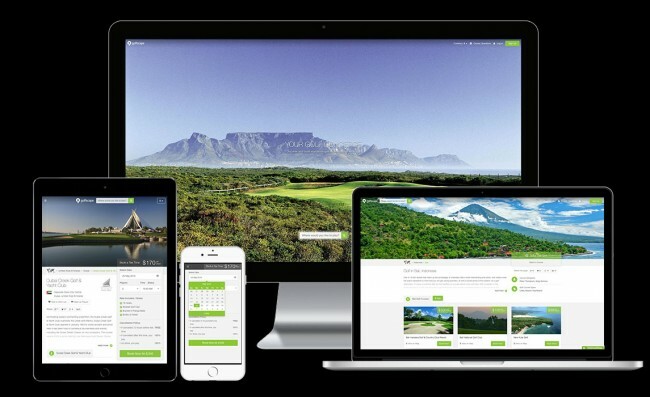 Launched in early May, the widget technology is currently operating at 60 golf bookings per month run rate on Nirwana Bali Golf Club’s website. 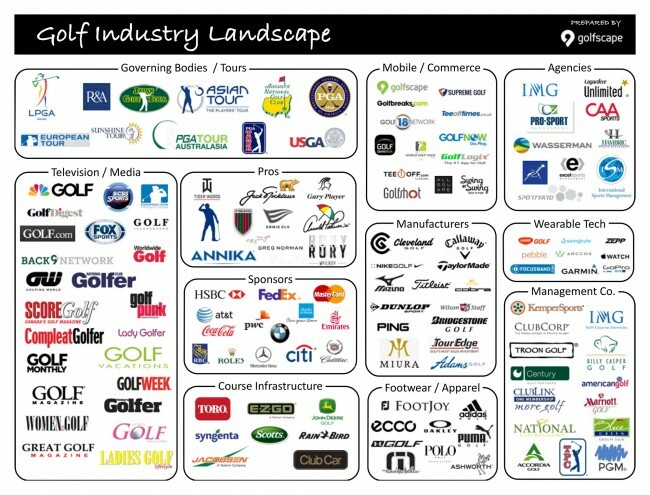 Ever thought about the golf industry, in terms of market size, and which companies, organizations and brands make up the industry? Well to answer the first part, the market size is over $70 Billion annually. The latter we thought was best answered with an infographic seen below. Which brand do you think stands out above the rest? We all know how conservative and stuffy the golf industry can be at times, and many would argue that technology and the digital revolution has put golf on the back foot, struggling to play catch up. Other industries have seen the transformation happening and quickly joined the movement as a way to grow their respective businesses and position themselves for the future. With a saturated market, higher competition, greater barriers to entry and new ways to be discovered, it makes a digital presence a must rather than an option for any business. However an unwillingness to embrace the future coupled with changing market forces, has put the golf industry in a tough spot. Rounds are down; club membership is less attractive of an option giving way to the “transient” golfer that is destination focused, mobile and on-the-go. Most golf course operators ask: where are these new customers online? How do they need to be engaged differently than a local audience? Do I have the tools and the budget in order to connect with them? This is why companies like golfscape have arrived to solve these issues that the golf courses are plagued with. 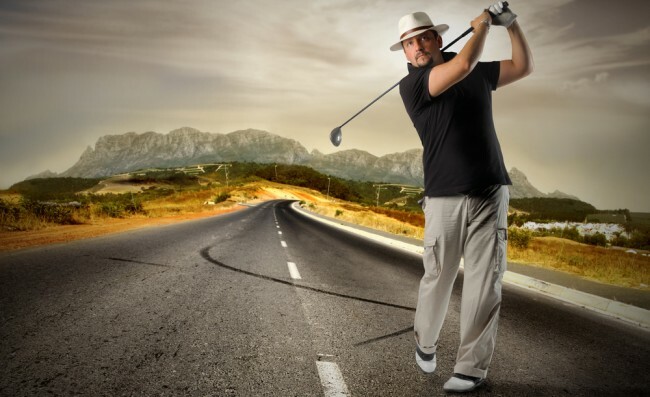 Creating a bridge between golf courses and online channels, using online advertising models to attract users in their searches, will ultimately drive incremental new business to golf courses. Taking golf into a new dimension of mobility and online booking, golfscapehelps golf courses in a simple and effortless manner. By using a extranet system, golf course operators can create an editorial page in minutes where they can replicate all the content displayed on their own websites, and in seconds if they wish, opt-in to the xPro Sales Channel to load various rate cards and display bookable inventory to the user in real-time to confirm instantly.